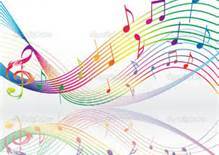 music – eduBuzz What's On? Fischy Music has been funded by the Scottish Government to build an online platform that will enable Primary Schools across Scotland to have access to musical resources in classrooms for Health and Wellbeing work. Staff attending can expect to find out more about this online resource, which is linked to the Curriculum for Excellence by outcomes and topic and it is easy to search for songs by theme or keywords. Our videos and notes make it easy to pick up new songs – and the signs and actions! THE EDINBURGH FAIR TRADE CARNIVAL 2014! Hand Up Media would like to invite you to take part in…. Hand Up Media are excited to announce they are organising The Fair Trade Carnival and World Music Concert in Princes Street Gardens which will take place on May 10th 2014 to celebrate World Fair Trade Day, and hope that you can join them! 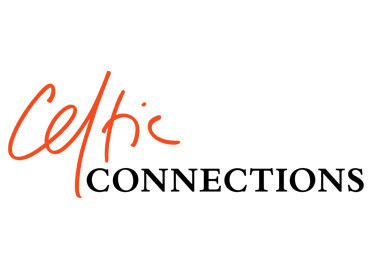 Their aim is to create a vibrant carnival full of colour, music and passion to promote Fair Trade and celebrate the proud fact that Scotland is now the second country in the world to become a Fair Trade nation. Therefore they are inviting schools, universities, colleges, organisations, businesses, religious faiths and individuals from all across the country to come to Edinburgh and be a part of the Carnival, dress up in Fair Trade clothes, play Fair Trade instruments and have a lot of fun. We are keen to involve as many countries as possible which will be represented through flags, colours, music and costume. This will be a fantastic opportunity to really get creative and express your support to Fair Trade. The Carnival will start at City Chambers at 1pm and make its way in style to Ross Band Stand in Princes Street Gardens. 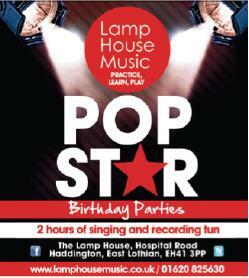 Lamp House Music have just announced thier Summer Programme. In addition to their Summer Music Schools, this year they are trying various workshops which offer children the opportunity to interact with music in fun and unusual ways. We hope it will prove popular with them! In addition to their Summer Music Schools, this year we are trying various workshops which offer children the opportunity to interact with music in fun and unusual ways. We hope it will prove popular with them! Lamp House Music – the Music Rehearsal and Teaching Studio based in Haddington – have announced that they will provide an Easter Music School during the East Lothian school holidays for children age 10+. 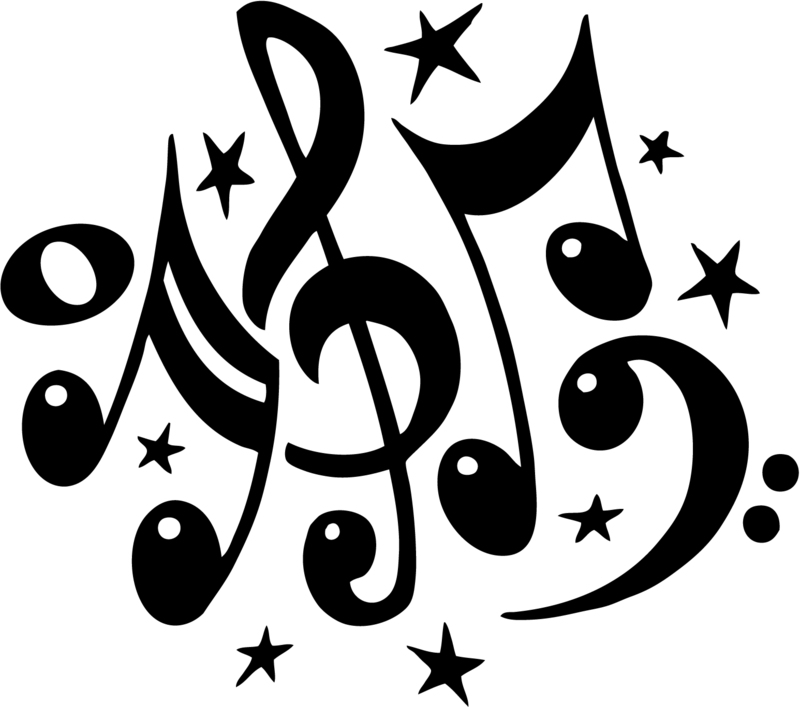 The school will run from Monday 25th to Friday 29th March 2013, 9.30am to 2.30pm each day, and will follow the same successful format of their previous Music Schools. Children do not need experience of an instrument to participate.